The Milwaukee Mi59p multi-parameter probe measures temperature, conductivity, and total dissolved solids (TDS) sensors and is a replacement for use with the Milwaukee EC59 and EC60 Pocket-size Conductivity/TDS/Temperature meters (both sold separately). 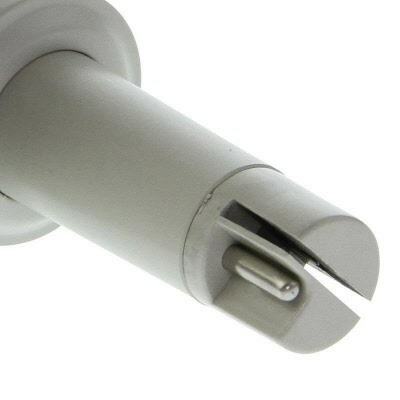 The probe slides into a fitting that screws into the meter body for secure installation. Milwaukee Instruments manufactures electrochemical instrumentation and solutions for water analysis under the Milwaukee and Martini brands. The company, founded in 1998, is headquartered in Rocky Mount, NC.